Michael Gugliotto owner of MG Creations supports many charities. One such charity is the Pray-for-Peace foundation. 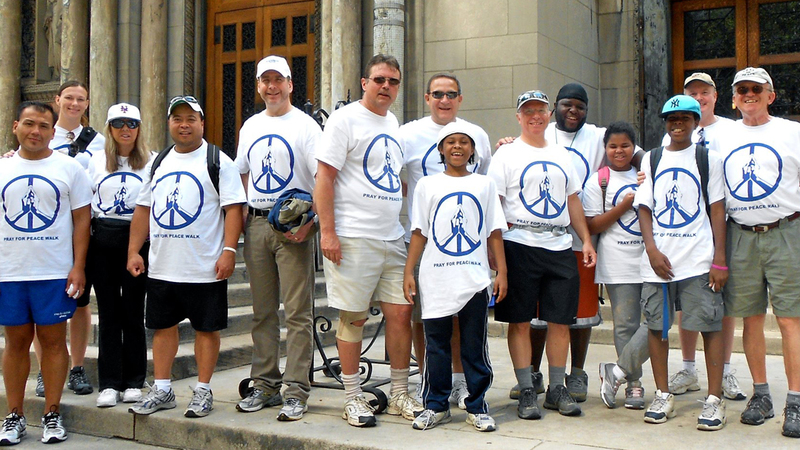 We created their website and continue to help their mission of promoting peace. You too can support their efforts by either donating or shopping on their Amazon partnered website. They give you all the same Amazon choices, discounts and sales, and Pray-for-Peace will make a commission off your purchase, at no extra cost to you. (See how it works by clicking on the shop button below). All doanations are tax deductable.